Take a look at this home.5 bedrooms with two separate living areas. Kitchen, bath, living room and laundry hookup on both levels. 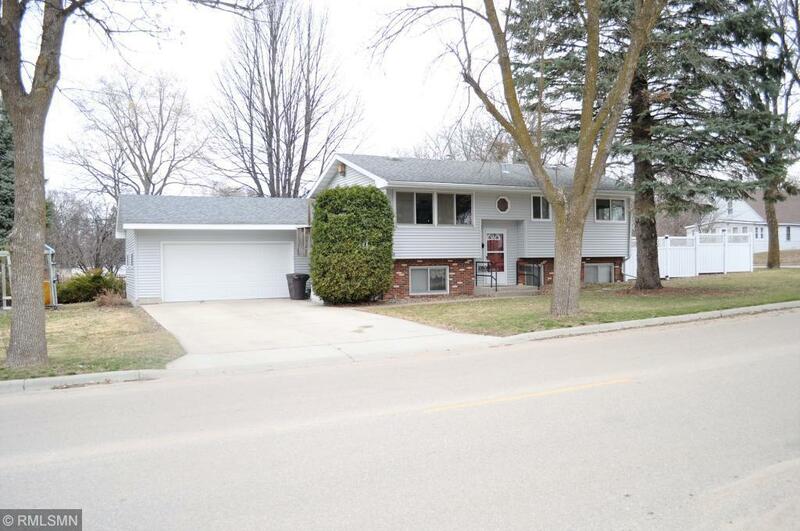 Plenty of room for a large family, Close to schools, and a fenced in side yard.